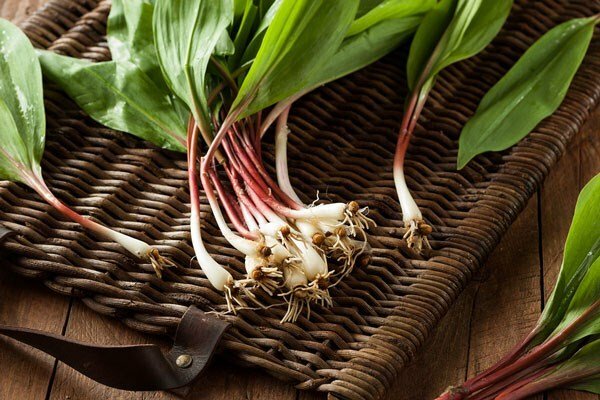 Spring is in full-swing and nature is producing bountiful wild foods. These five wild foods aren't typically available at your local grocery store, but that doesn't mean folks don't enjoy them. Be sure to tell us your favorites too on our Facebook and Twitter pages. This leafy green IS poisonous (yes, you read that right) but IF cooked correctly, people enjoy the leaves boiled like any other greens. But stay away from the roots and the berries as they are lethal. 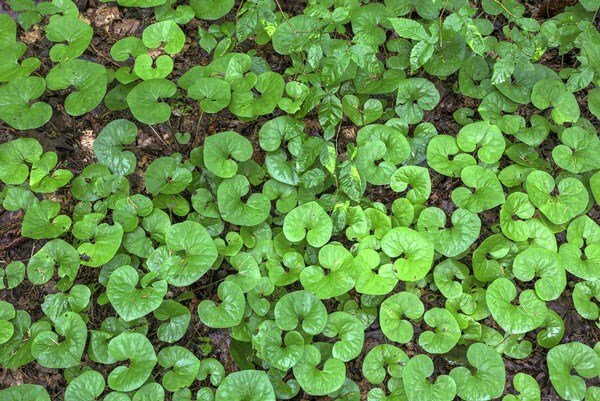 Watch the video below from the Southern Foodways Alliance for more on this wild food. These edible mushrooms are often difficult to spot but are so prized, a pound can fetch $45 in New York City. 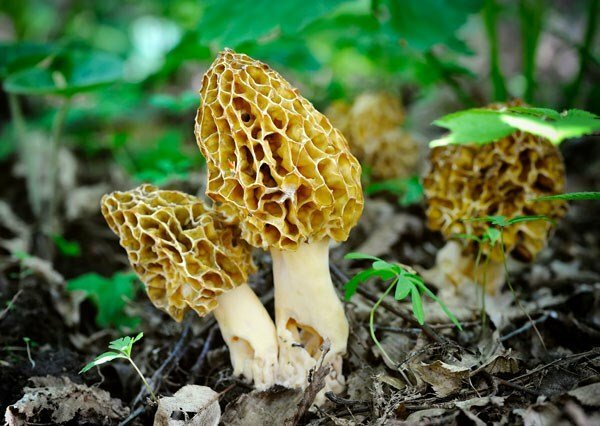 Those that hunt morels, often keep their favorite harvesting locations a secret. Some fans serve morels sauteed in butter, while others fry them with breading. 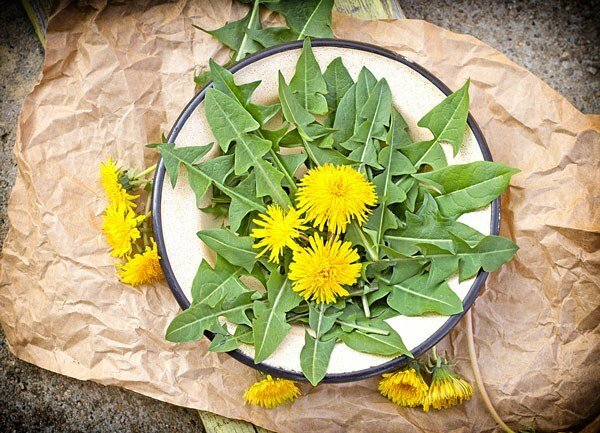 According to Mother Earth News, all parts of the dandelion are edible. But the greens are rich in antioxidants, vitamins A and C as well as potassium. For salads, you will want younger, smaller more tender greens. Found primarily in the eastern half of the U.S., the root can be boiled down to make syrup. Find out more here. These tender leeks are only available for a short spring season and can be used just as you would onion or garlic. Midwest Living Magazine suggests grilled, pickled or sauteed in omelets.